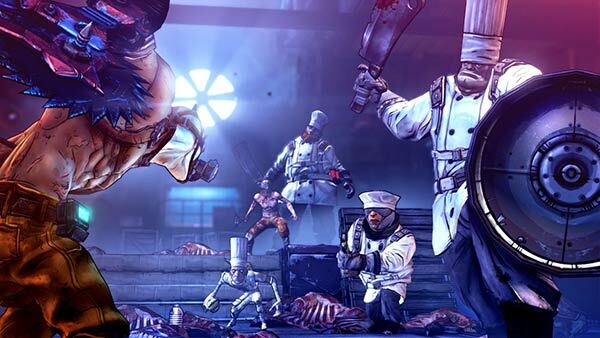 A Thanksgiving-themed new add-on for hit game Borderlands 2 was released today; it’s called The Horrible Hunger of the Ravenous Wattle Gobbler (from now on referred to as THHRWG). 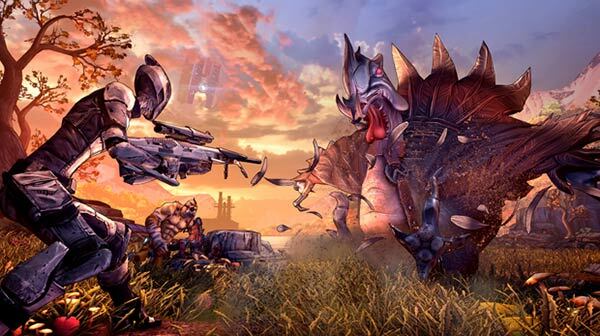 2K Games and Gearbox Software announced that players can now buy this new DLC for their PC, Mac, PS3 or Xbox 360 for just USD $2.99 / GBP £2.39 / EUR 2,99 €. Checking my Steam account it is actually for sale at £1.99 in the UK right now. This, the second of the Headhunter DLCs, is a hunger-themed competition allowing players to take part in challenges to hunt down a giant Thanksgiving turkey - Wattle Gobbler. Mr. Torgue will select recruits from all of the districts of Pandora to participate in these games alongside your good self. 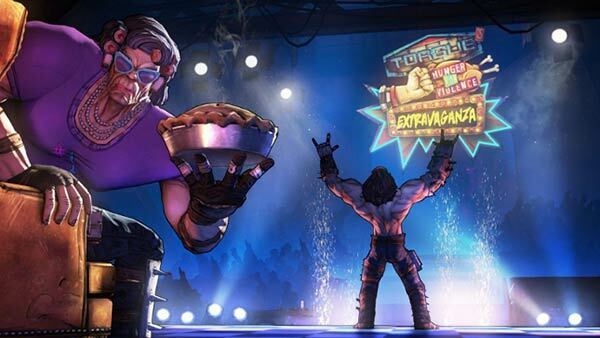 You will also get to meet Mr. Torgue’s “super buff” Grandma Flexington. THHRWG is the second festively fitting expansion following on from Halloween’s TK Baha’s Bloody Harvest. 2K Games stated that “Seasonal festivities are one of the major inspirations behind the Headhunter series.” The 2K Games blog also mentions that new heads and skins for characters will be available for players who successfully take down the titular Wattle Gobbler. In a review of the THHRWG on Destructoid it is noted that this DLC features more interesting missions and a “fleshed out narrative, with funnier and more important dialogue,” in comparison with the first Headhunter DLC, T.K. Baha's Bloody Harvest. Special praise is given to the Mr. Torgue character. Borderlands 2 fans (all 7.5 million of them, according to GameSpot) haven’t got long to look forward to the third and last Headhunter add-on DLC, which must be Xmas themed, it’s called “How Marcus Saved Mercenary Day” and will be released in December. As a footnote 2K says that the new DLC will be available for PS3 owners to download in Europe and Oceana as of tomorrow (27th November). I can confirm it is available for PCs right now but can’t check for Mac or Xbox 360 availability.